Hardwearing emerald green poly-cotton coveralls in kids sizes. Ideal for outdoor activities, team uniforms and more. See the size guide below for approximate ages. 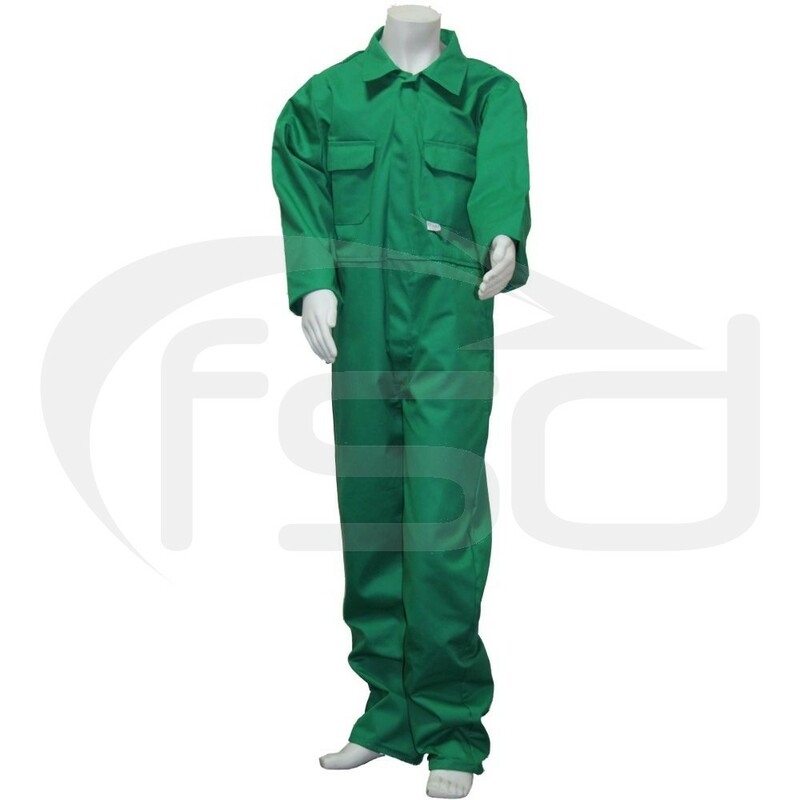 These emerald green kids overalls are ideal for cleaning, fancy dress, outdoor activities, looking after animals or team uniforms, etc..
Also available in a wide range of other colours!